Just who is behind Talking Dog Communications? Talking Dog Communications is the affordable, innovative and effective one-stop communications shop started by Samantha Monckton in 2005. TDC has over 25 years experience in graphic design, communications, media relations, publishing, strategic planning and campaign development for all levels of political parties and issue-based campaigns. They include the Ten Percent Shift, InSite: Canada’s Safe Injection Site, Melanie Mark Campaign, the Fahmy Foundation, BC Compassion Club Society and Protein for People. TDC also works with local businesses on marketing and product development, creating packaging that is unique as the business. 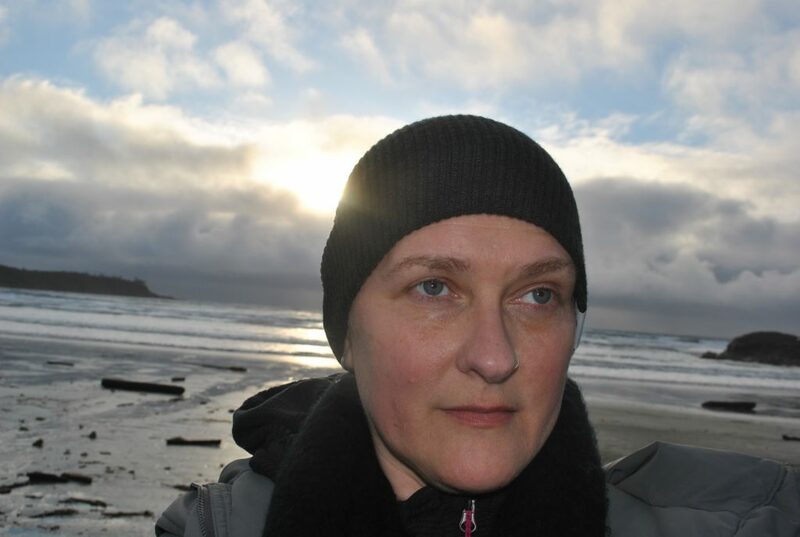 Samantha Monckton first came to Vancouver in 1993 and began her career as a publisher, creating magazines and directories for non-profit organizations. She later became involved in different political and grassroots movements throughout the decade. such as the Vancouver Coastal Health Authority, Vision Vancouver, the BCNDP, UFCW 1518 and CUPE BC. Currently, she brings a wide variety of experience and ability to Talking Dog Communications as CEO and Creative Director. Life is good in Strathcona. Proud member of UFCW 1518.